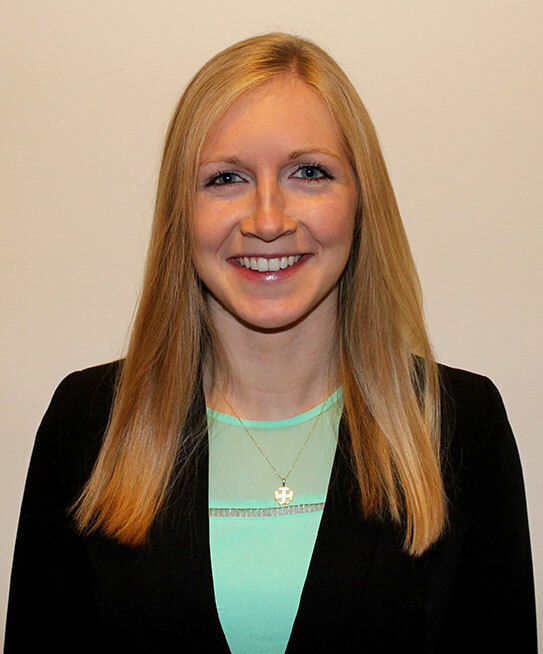 April 8, 2016 (Notre Dame, Indiana) – Saint Mary’s College is proud to announce Meghan Flanagan ’16 of Grosse Pointe Farms, MI has been awarded a Fulbright U.S. Student Program scholarship to Germany to serve as an English teaching assistant and cultural ambassador for the U.S. Flanagan will be one of 1,900 U.S. citizens to travel abroad for the 2016-2017 academic year through the Fulbright U.S. Student Program. Her adventure begins in September and ends in June 2017. She is the eighth Saint Mary’s College student to be awarded the scholarship since 1965. The last to receive it was Rachael Chesley ’11 in 2011. Flanagan will graduate from Saint Mary’s this May with a degree in accounting, with a concentration in finance. She also completed all requirements for a minor in German language and literature at Notre Dame. While a student she served as a conversation partner and German tutor, as a teacher’s assistant at Harrison Primary Center in South Bend and worked for the Office for Civic and Social Engagement (OCSE) at Saint Mary’s. She also helped with the Boys and Girls Club of St. Joseph County, sailed for the Notre Dame Sailing Club, and was a member of Saint Mary’s Environmental Action Coalition and the Let’s Share the Sun/Haiti Club. The Fulbright Program is the flagship international educational exchange program sponsored by the U.S. government. The primary source of funding for the Fulbright Program is an annual appropriation made by the U.S. Congress to the U.S. Department of State, Bureau of Educational and Cultural Affairs. Participating governments and host institutions, corporations and foundations in foreign countries and in the United States also provide direct and indirect support. Recipients of Fulbright grants are selected on the basis of academic or professional achievement, as well as demonstrated leadership potential in their fields. The Program operates in over 140 countries worldwide. Since its establishment in 1946 under legislation introduced by the late U.S. Senator J. William Fulbright of Arkansas, the Fulbright Program has given approximately 360,000 students, scholars, teachers, artists, and scientists the opportunity to study, teach and conduct research, exchange ideas and contribute to finding solutions to shared international concerns. Fulbright alumni have become heads of state, judges, ambassadors, cabinet ministers, CEOs, and university presidents, as well as leading journalists, artists, scientists, and teachers. They include 54 Nobel Laureates, 82 Pulitzer Prize winners, 29 MacArthur Fellows, 16 Presidential Medal of Freedom recipients, and thousands of leaders across the private, public and non-profit sectors. 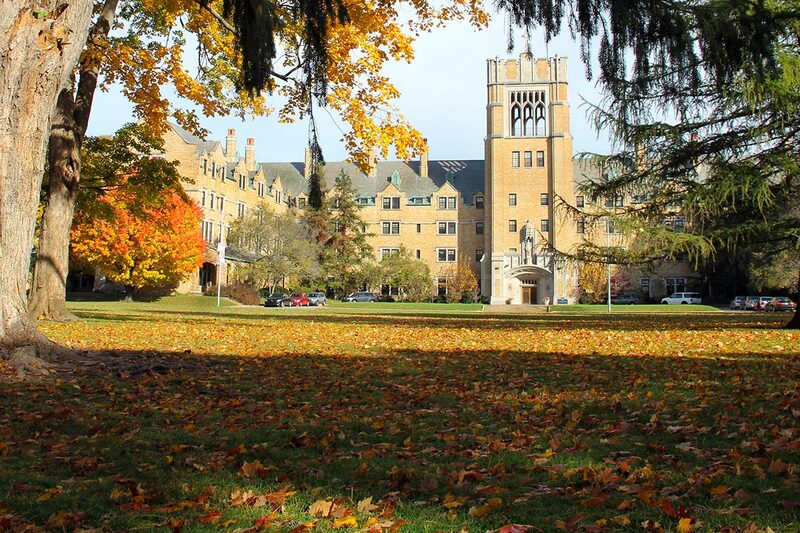 About Saint Mary's College: Saint Mary’s College, Notre Dame, Ind., is a four-year, Catholic, residential, women’s liberal arts college offering five bachelor’s degrees and more than 30 major areas of study, such as business, nursing, art, chemistry, and social work. Saint Mary’s College also offers two graduate degrees: a Master of Science and a Doctorate. All programs that fall under these degrees are co-educational and include a Master of Science in Data Science, a Master of Science in Speech Language Pathology, and a Doctorate of Nursing Practice. Founded in 1844 by the Sisters of the Holy Cross, Saint Mary’s College seeks, according to its mission statement, to educate students, develop their talents, and prepare them to make a difference in the world. Saint Mary’s College ranks among the top 100 Best National Liberal Arts Colleges for 2016 published by U.S. News & World Report. Follow Saint Mary's College on Twitter @saintmarys and @saintmarysnews.